Get started with a 30 day free trial and get your first book on us! *Cancel anytime during your free trial, no questions asked. 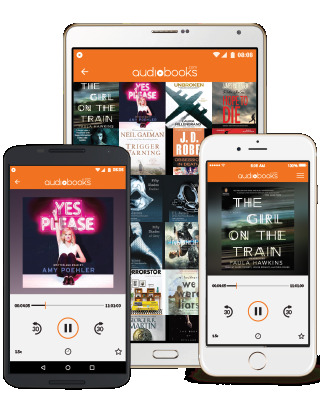 Once your free trial has expired, keep listening to audiobooks anywhere, instantly for one low cost.